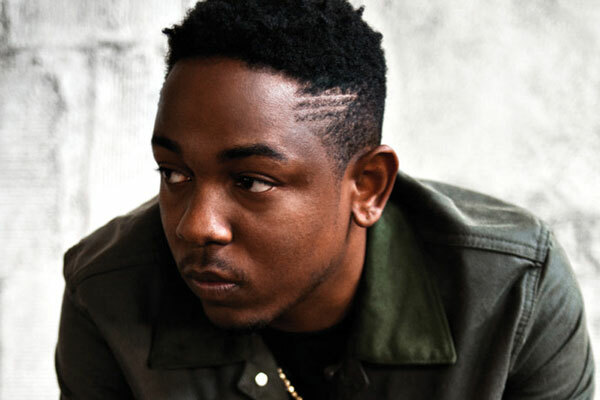 Video: Kendrick Lamar - "Backseat Freestyle"
It's a good day when Kendrick Lamar drops off something new and this time it is the video for "Backseat Freestyle," one of those great jams off his debut record. This has one of the hardest beats on the album, thanks to Hit-Boy who you all should be paying attention to in the production game. The black and white video features some scenes in front of the Eiffel Tower, his parents, and some fine women. Directed by Jerome D, Dave Free & Kendrick Lamar, watch below.